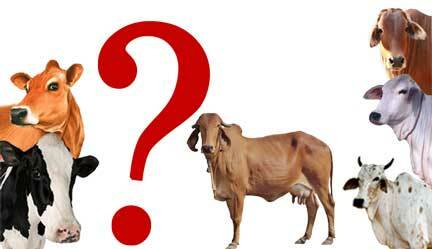 Do You Know Your Local Indigenous Cow Breeds? 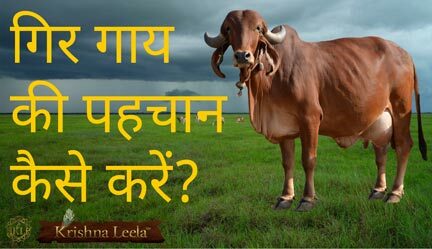 गौ परिवार: Know India’s cow family for better decision Making! 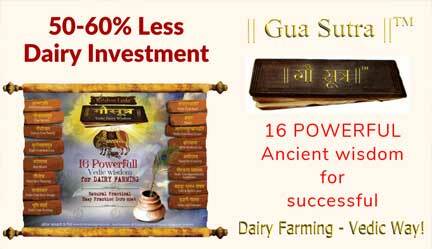 Since Vedic times, India has been known to house beautiful family of most potential & productive native cow breeds. It is very interesting & fascinating to observe so many different breeds of cows as one travels across India. 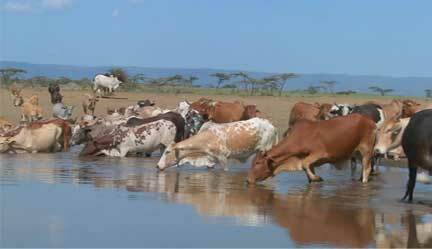 Each region boasts of different breeds of Cows that have adapted to the local climatic-geographic condition. India has the rich ocean pool of genetic diversity, different breeds for varied uses, best & matchless in the world in its own merit. 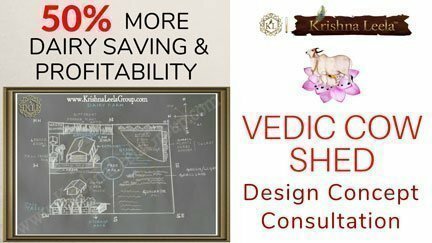 Indian cows have crafted themselves since Vedic times, evolving their survival & productive capability to match with the challenges of the environment. 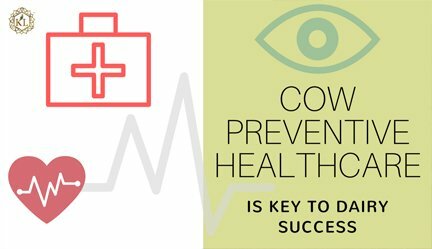 Indian cows are best suited for the local climate as they have better adaptation ability to the varied climatic conditions be it hot, humid, better disease resistance, low on maintenance etc. Indian cattle belongs to ‘Bos Indicus’; they are characterised by presence of ‘HUMP’, also known as the zebu breed. Whereas the other set of Bos Taurus represents the cows from the European countries etc..